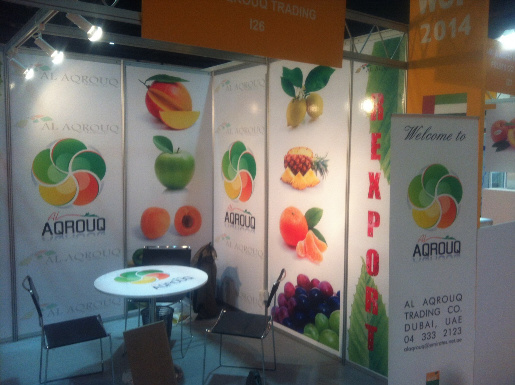 Exhibition Stands : Top Worth Advertising LLC. Dubai, U.A.E. 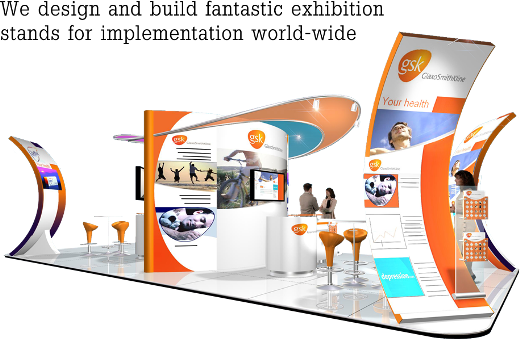 Whatever your Exhibition Stand requirements, our exhibition design service and large format digital printing team will project manage from initial brief to final build and erection of your exhibition stand or display providing you with a High-impact customized exhibition display system that really gets your brand noticed. Whether you need simple portable pull-up banners, pop-up exhibition stands, banner stands or a robust, bespoke exhibition solution, we’re here to help. 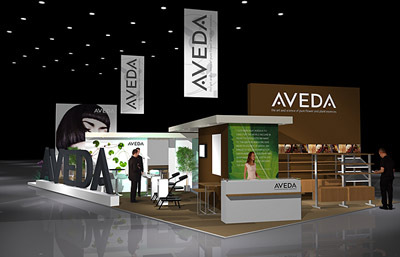 You've paid for that floor space at your industries top event or exhibition. Now you need to think about how you are going to attract the attention of all those potential customers. 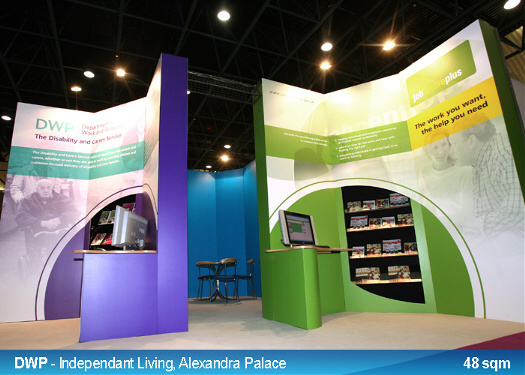 One Stop Promotions are proud to be one of the leading UAE suppliers of indoor and outdoor exhibition and display stands. We have a range of banner displays, roller banners, pop up displays and flagpoles to suit most advertising needs at any exhibition or event whether it be indoors or outdoors. Probably the most popular form of indoor exhibition display would be the roller banners, a.k.a roll up banners, pull up banners and banner stands. 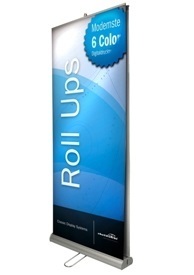 Roller banners offer the perfect balance between price, portability and visibility. Low cost and compact make them ideal for an exhibitor on the move or can be used for permanent display in a reception area or foyer.